Youth tennis opportunities in the area are coordinated by the Hilo Junior Tennis Club. They run drills and tournaments for juniors. 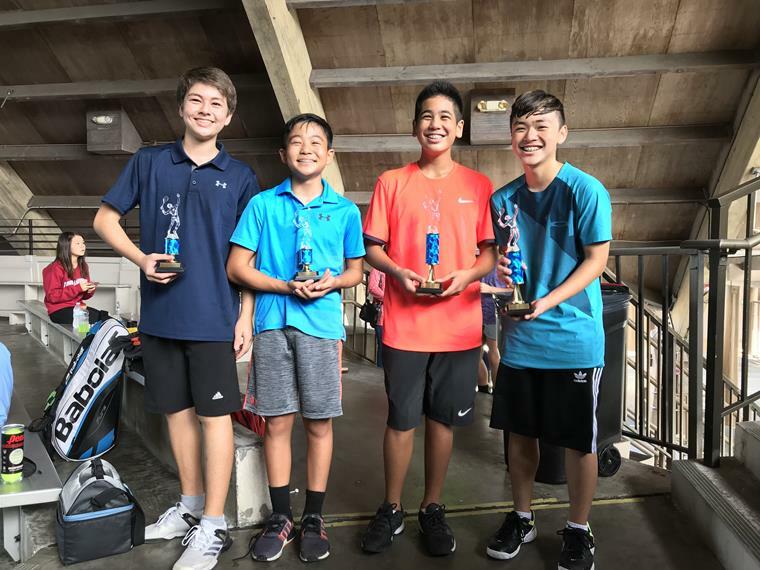 Check out the Hilo Junior Tennis Club webpage to find out more information.